Are you a salad fan? How do yo flavor up your salads? 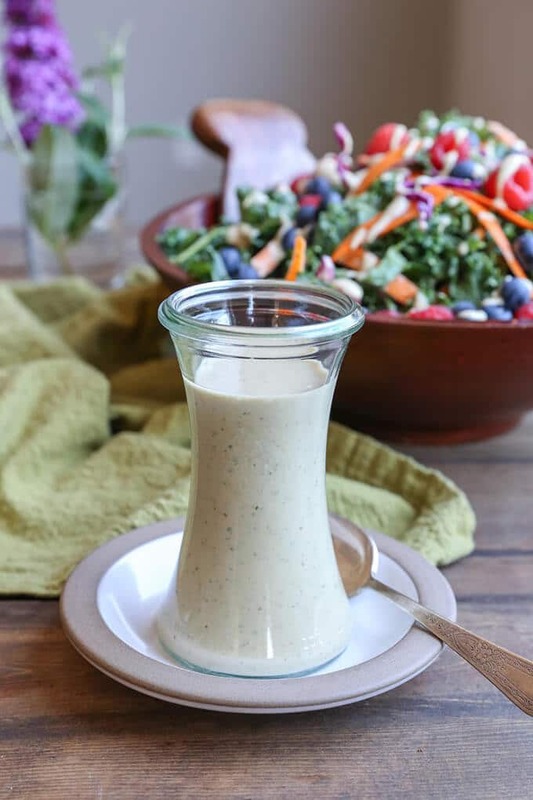 Here are 13 homemade vegan salad dressing recipes you have to try. Swap out the dressing each time and never get bored of eating salad. 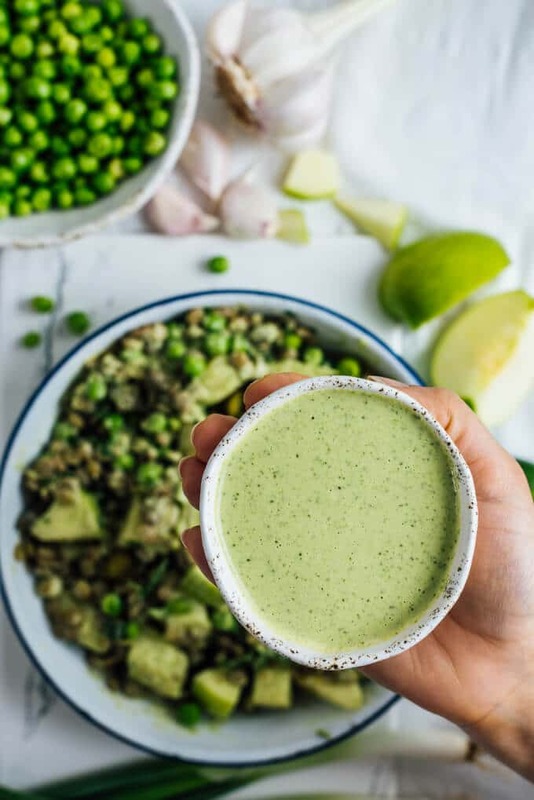 We love to have light meals like salads during summer and trying new dressing combinations has become our new obsession this summer. It is easy to turn your salad into an appealing meal with the right dressing. I’m not talking about store-bought dressings here. Not about regular dairy dressings either. 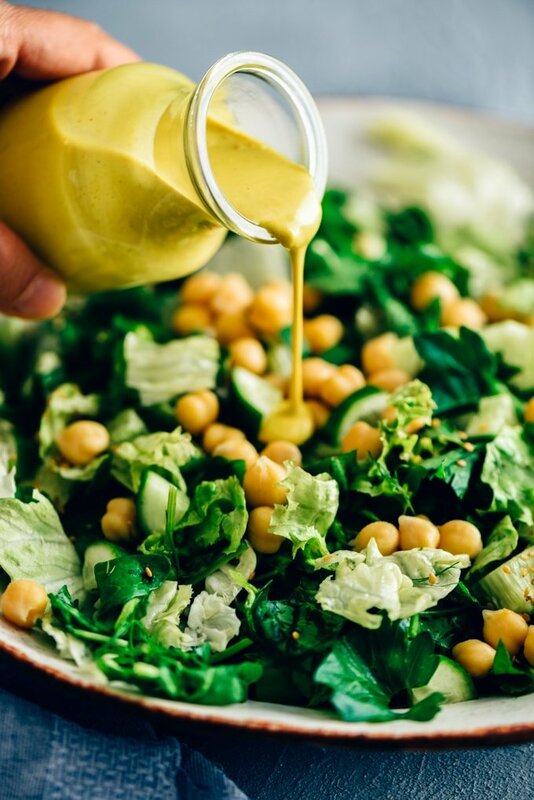 Have you ever tried a vegan salad dressing? No? Try one of the recipes below today! It will take your salad to the next level. Although we are not vegan, I always find testing vegan recipes challenging. I read somewhere that veganism is not a limitation in any way. So true! That’s why, you see vegan dishes on the blog from time to time. To my surprise, they turn out as tasty as non-vegan dishes, so I will be trying more. Hope you love them as much as we do. 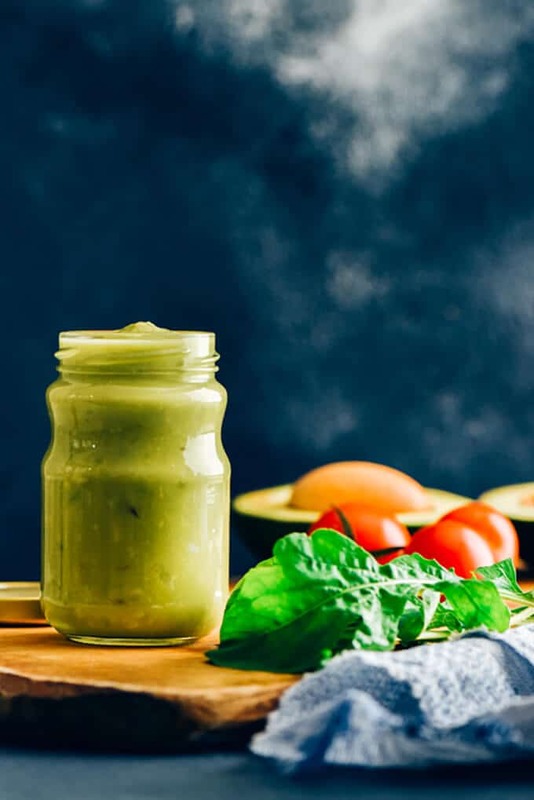 I thought sharing our favorite vegan salad dressing recipes with you before summer ends would be really helpful for those who are keen on changing up their salads. You can find them in categories here. We’d love to hear your feedback (you know we always do!) if you have a chance to try these amazing recipes both from our blog and from amazing bloggers we are following. Such a great recipe round up. 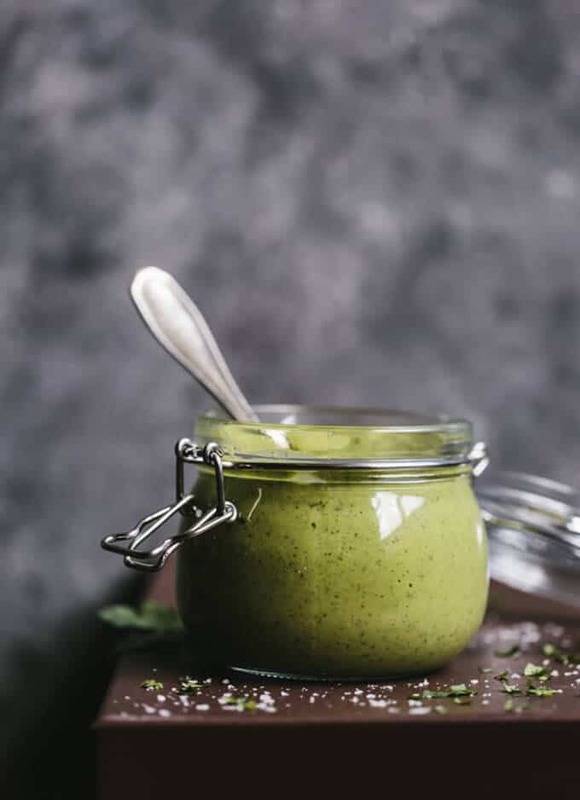 I want to try all these incredible dressings. Thanks for including mine as well. Cheers!